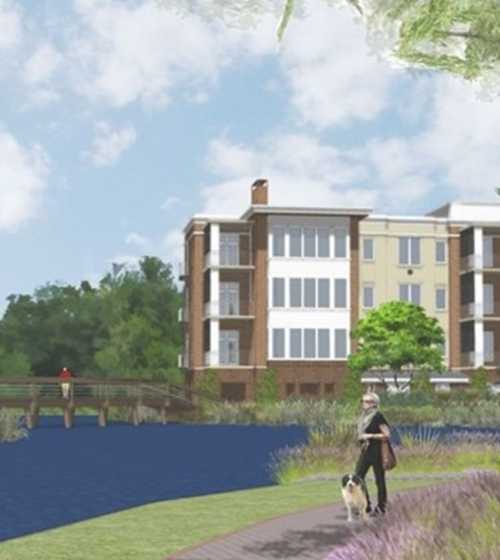 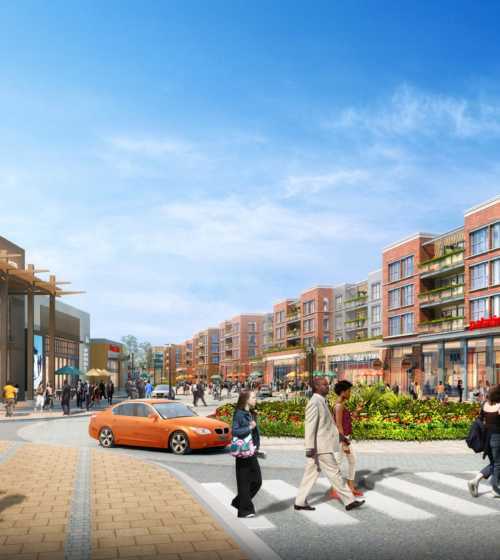 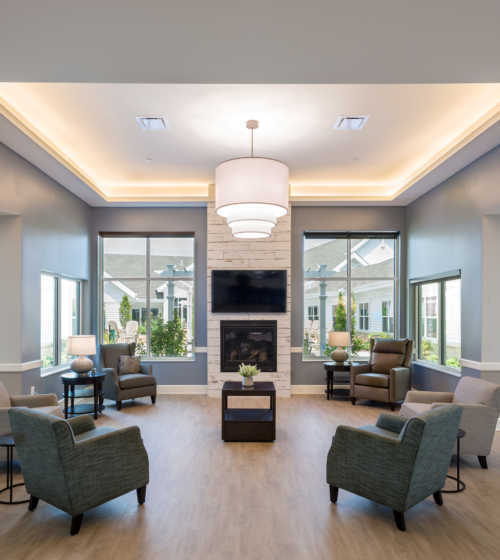 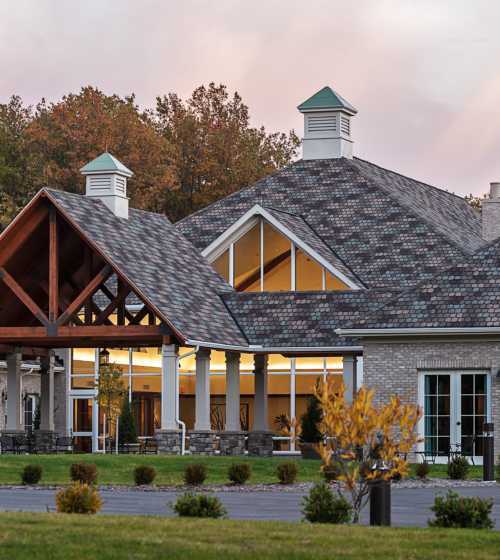 Donley’s focuses on helping owners and developers build residences, hotels and senior living facilities that deliver on their vision of quality, aesthetics and functionality. 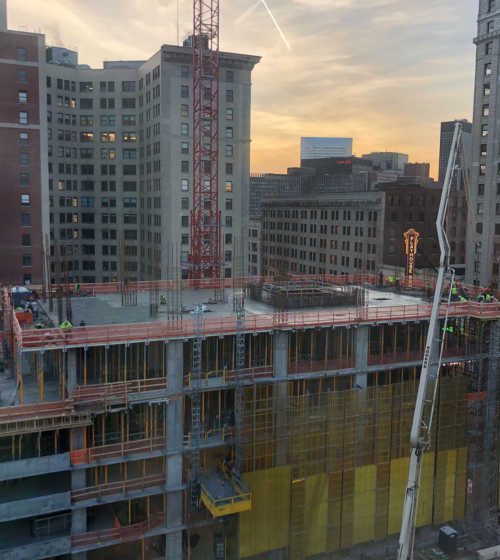 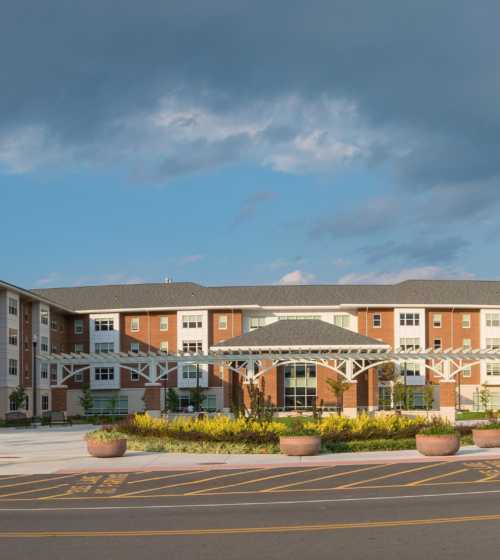 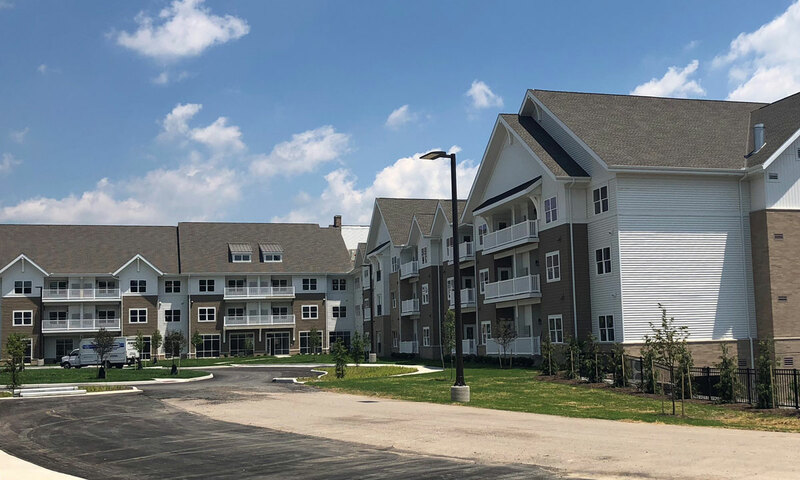 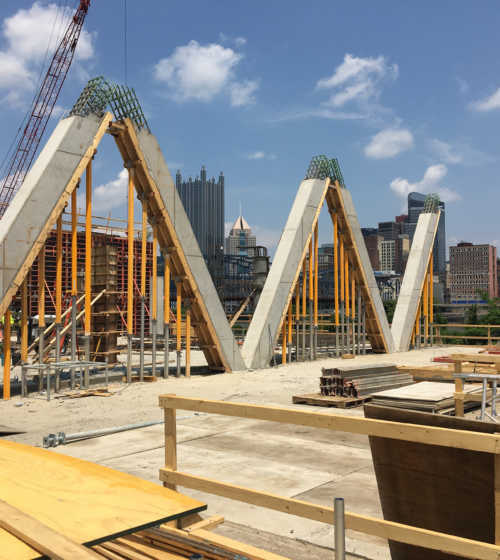 Donley’s Concrete Group expertise in concrete for residential developments began back in the 1960’s with the Winton Place residences in Northeast Ohio. 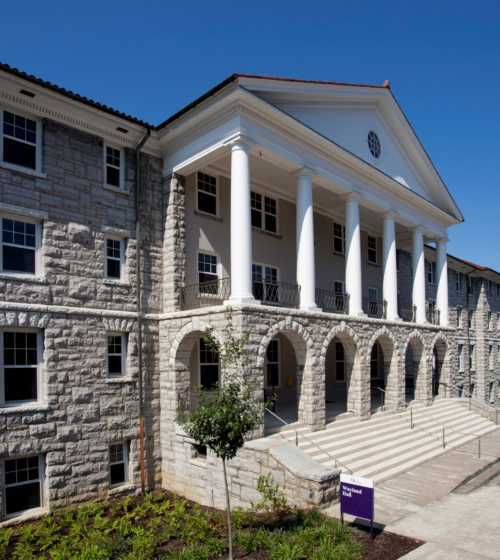 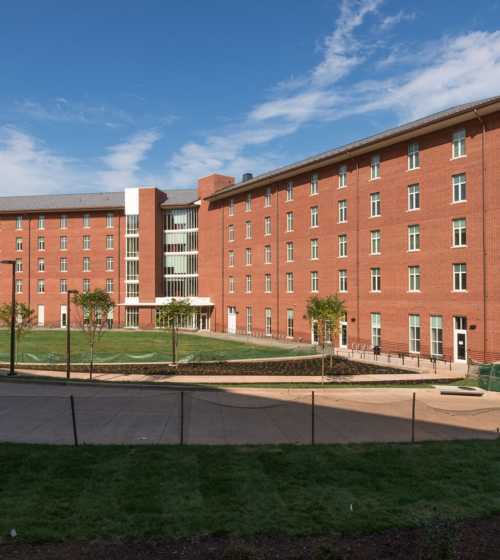 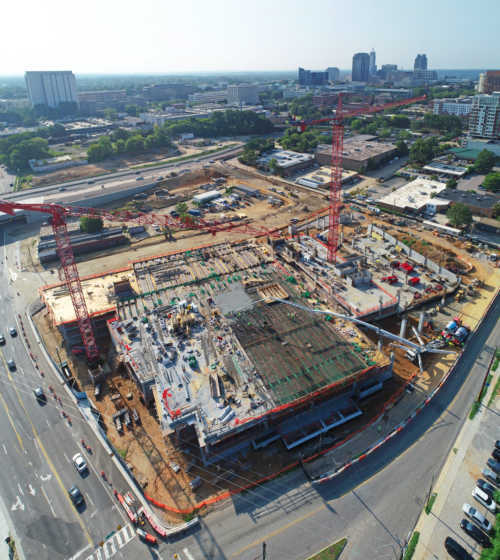 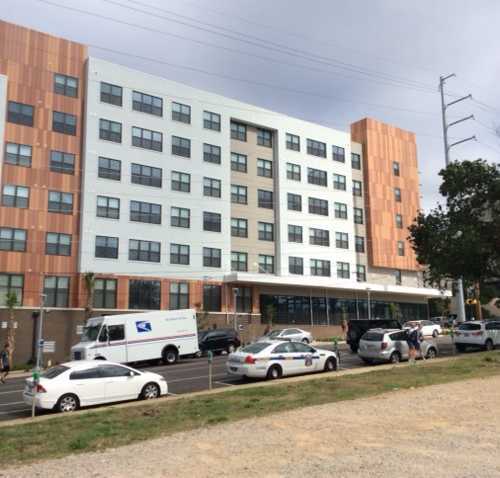 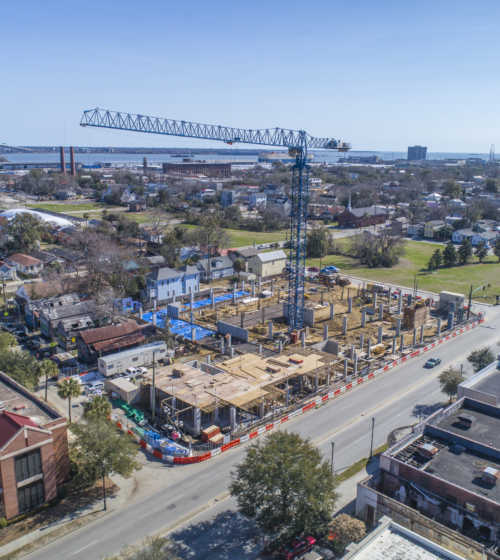 Our experience has continued to develop over the years in both mid-rise and high-rise structural concrete residential projects in North Carolina, Ohio and Virginia.